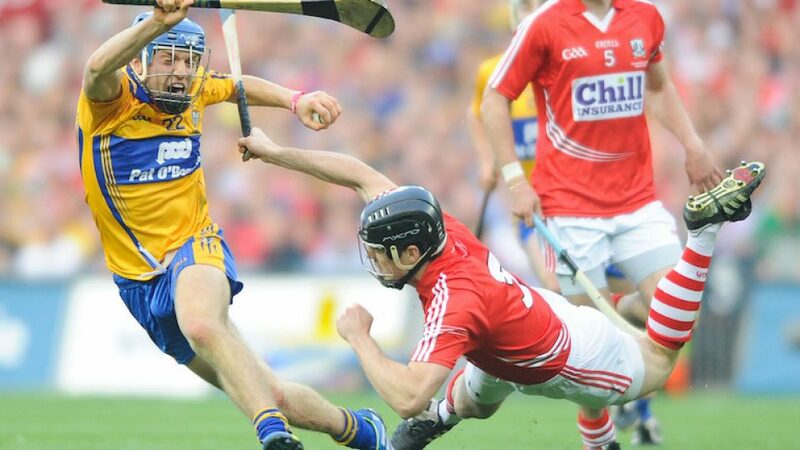 It’s that time of year, we’re on the cusp of the Hurling Championship, hope and expectation is rising across the county, amplified by the return from Boston of the prodigious talent that is Shane O’Donnell. Breakfast will be served at 8am, to be followed by an interview with Clare Champion Sports Editor Derrick Lynch, covering Shane’s sporting career highlights, his academic journey and of course….Clare’s prospects for this year’s Championship. Chamber members who want to bring a child along (aged 10+) are welcome to do so – but make sure they wear the jersey! Admission: All tickets €10. (No terrace tickets available!) Tickets include full Irish breakfast served at 8am. Ennis Chamber welcomes the Clare Champion as media partner for this event.